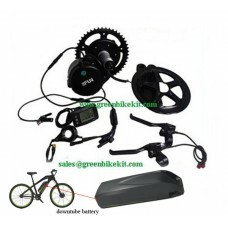 8FUN BBS02B 48V750W, 48V500W with the latest controller and 48V14.5AH new style frame battery Hailong-02 are good combinations for long distance riding ebikes. The 48V17.25AH enables you to ride a longer jouney per charge; The 52V13.8AH battery makes your bike to be more powerful. 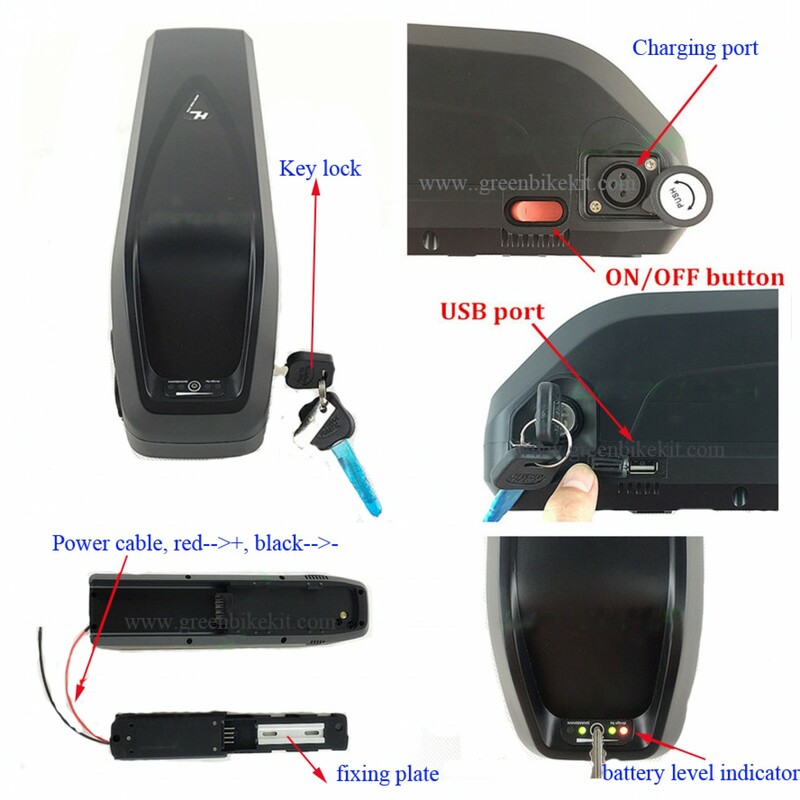 The battery has a 5V USB port and you can use it as a powerbank when you need. Alluminum alloy charger 120W(54.6V2A) /180W(54.6V3A) charger for your option. We have different frame batteries, please check carefully before ordering. 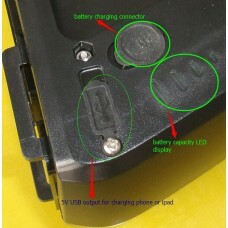 The case model for this battery is Hailong-02. 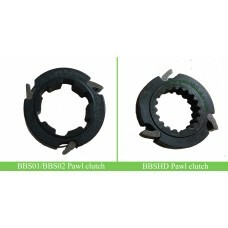 Free BBS01/02 assembling tools will be provided with shipment. 2. 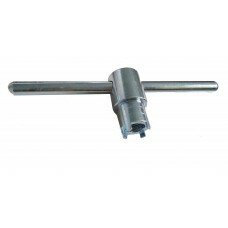 The charging connector for the battery is XLR connector(Kanong connector) with pin1 positive, pin2 negative and pin3 no use. If you have your own charger, please make sure the anode and cathode are correct before plug in. 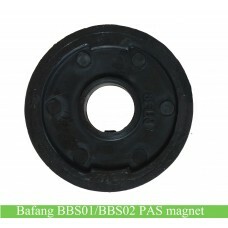 Bafang BBS02B kits are easy to install and it is suitable for any standard bikes which has 68mmm or 73mm bottom bracket. 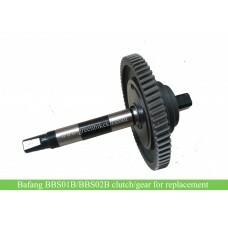 Please check the bottom brackt dimension before choosing the Bafang BBS mid drive kits. 11. 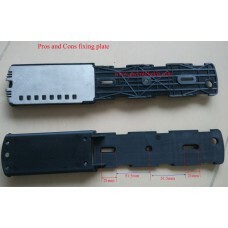 New style frame battery 48V14.5AH made by NCR18650PF, or 48V13.4AH ,48V16.75AH, made by INR18650-35E, 148V17.25AH by NCR18650GA, 54.6V alluminum alloy chargers for your option, this battery has a 5V USB output for mobile phone or ipad charging when outside. We have several frame batteries, please check the link of the battery to see if this the battery you are looking for before ordering. 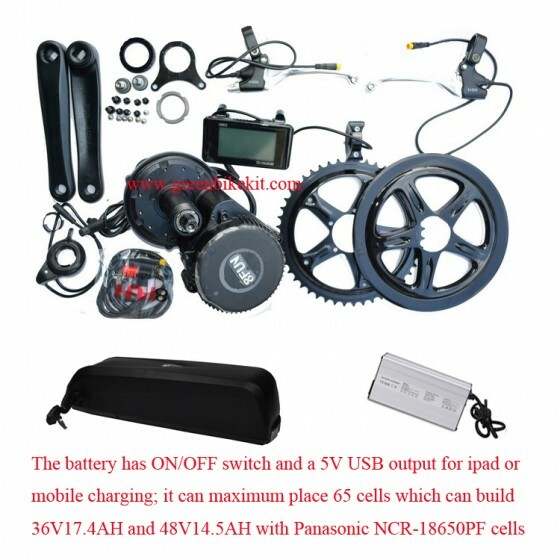 If you want to have long distance for the bike, this high capacity battery would be suitable for you. 16. 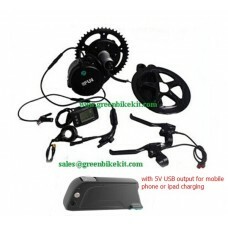 If your bicycle is with derailleurs system, you can choose our gear sensor which can make the ebike shift smoothly. 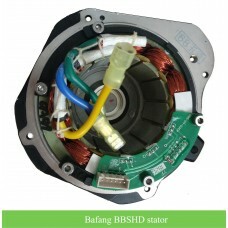 Review "Bafang BBS02B kit and 48V new style downtube battery(HL-2 casing) with 5V USB output"